Here you’ll find no fancy stuff—just trees, wildlife, and quiet. Located right on the lake, water skiing is at its best. Cumberland Cove is situated on the South Fork of Lake Cumberland and is just a few miles from an 18-hole golf course, a swimming pool, tennis courts, a drive-in theater, shopping centers and more. 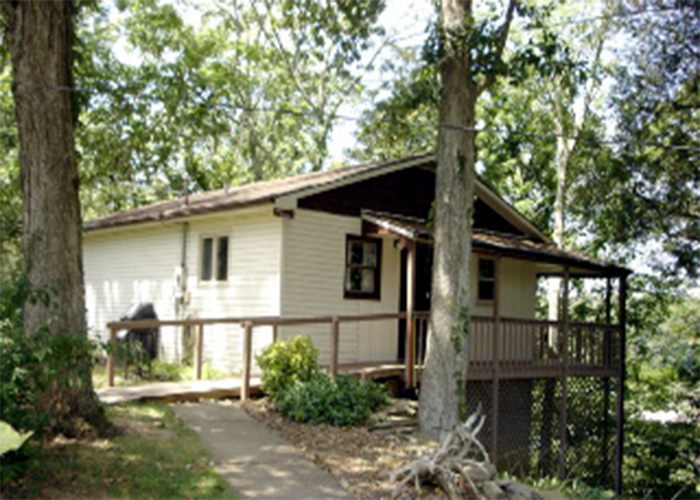 All cottages have fully stocked kitchens, bathrooms, a living area, covered deck and bedrooms complete with linens.